Web Seo Adviser is a leading IT Company. We provide Web Design And Development Service, WordPress Install And Customization, Search Engine Optimization (SEO) Services And Social Media Marketing (SMM). Contact us to get the best service. Ranked #1 in the Google with WSA SEO services. Our Search Engine Optimization (SEO) service will help you to rank in the top. 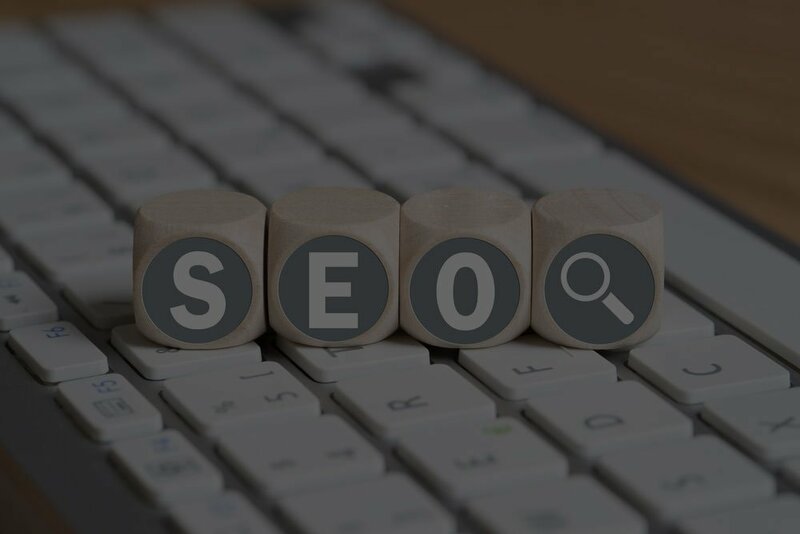 We have different types of SEO services like – monthly link building, web 2.0, expired web 2.0, high authority link building like Google and Amazon. Crush you competition with your web design. 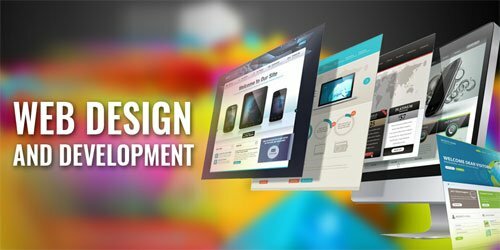 We can help you to design an eye catching and fantastic website. Your audience will love the design. 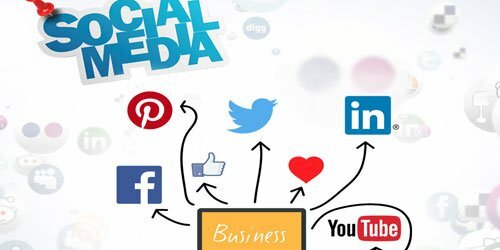 Social Media Marketing – Share your link in various social media platform to reach huge amount of people. We provide manual social media marketing service. The WebSEOAdviser is a reliable partner for your Search Engine Optimization needs. 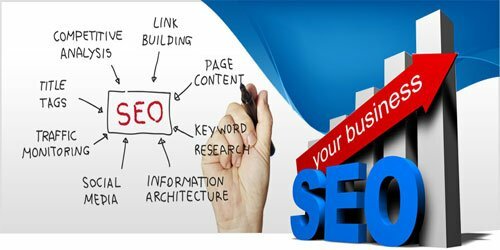 Our proven SEO techniques improve our client’s online presence and the performance of their websites in Google and other search engines. Our range of SEO packages includes a specific combination of backlinks to cater to our client’s sites. 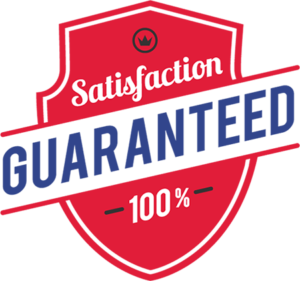 Also, our Web Design And Development service will satisfy you 100%. In WSA we have many IT experts. They are all highly skilled and professional about their work. 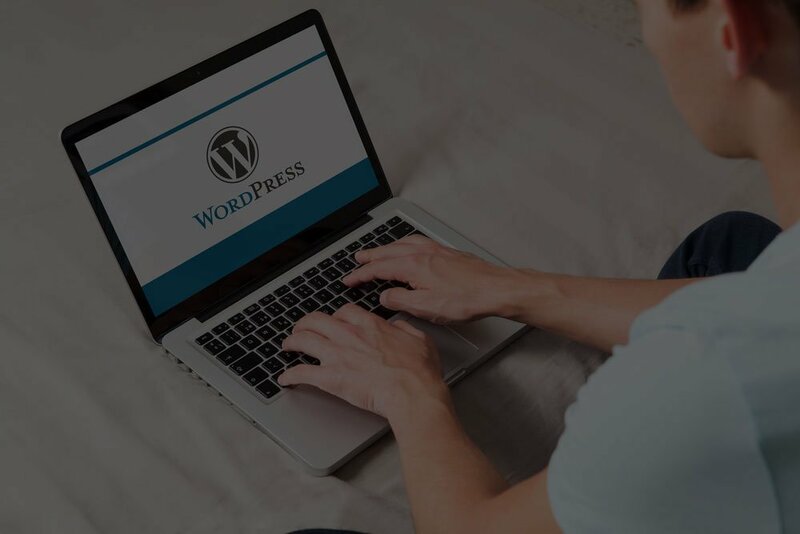 You can hire our experts for any IT jobs, like- SEO, Web Design And development, WordPress Installation, Design, And Customization, WordPress Speed Optimization, High Authority Link Building And all other IT Works. Get your work done today with WEA Professionals. Webseoadviser did a great job of building my Fine Art Photography website. They have a really good team of designers and programmers who worked overtime to get the website ready for launch. I am so happy with the results, I can't thank Webseoadviser enough. Many thanks to Webseoadviser for giving a tremendous boost to my website ranking on Google. Your comprehensive analysis convinced me of your abilities and you delivered what you promised. My top 10 ranking on Google is clear evidence of that. We have been using Webseoadviser services for close to an year now. 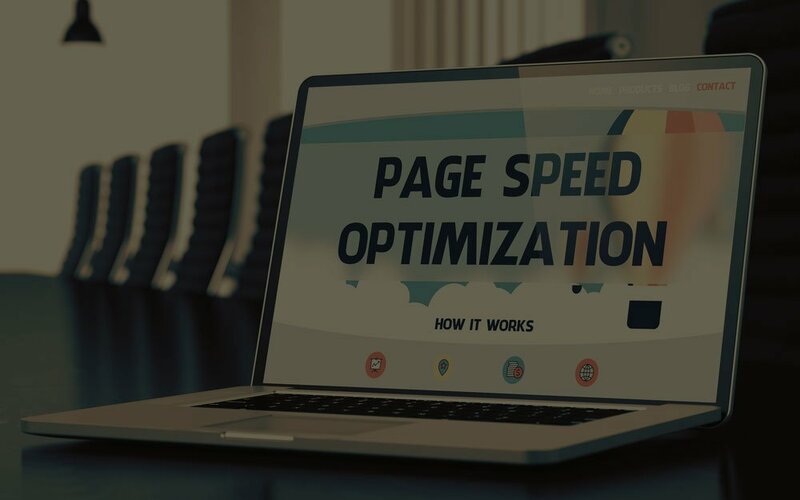 We have seen quantifiable improvement in terms of website traffic, keyword rankings and website speed. The folks are full of ideas, it's a pleasure working with them. Our process begin with your requirements. We hear from you that what you want. After hearing from you we start to analysis your competitor so that we can go ahead from them. Then we make the plan how we will do your work. After making the plan we test our plan. If it start showing result we start our primary work. At the end, we make your site ahead from your other competitors. 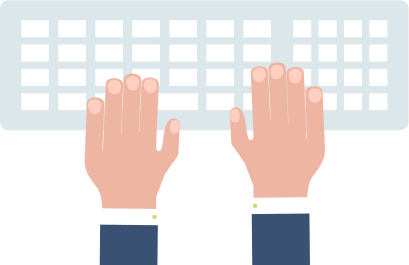 We are passionate and experienced digital marketers and web developers influenced by a growing and thriving digital economy. Our team is constantly looking for marketers interested in the cutting to stay relevant in a constantly changing digital landscape. What Is The Mission Of WSA? To make your business visible online and find the targeted customer that is interested in your business and product. Because we have a large number of digital marketers and web designers. Our team is here to give you the best output. Your invest will return with profit with our work.